Gippsland Lakes and Paynesville have a unique character, defined by the presence of the Mitchell River Silt Jetties just off the mainland. 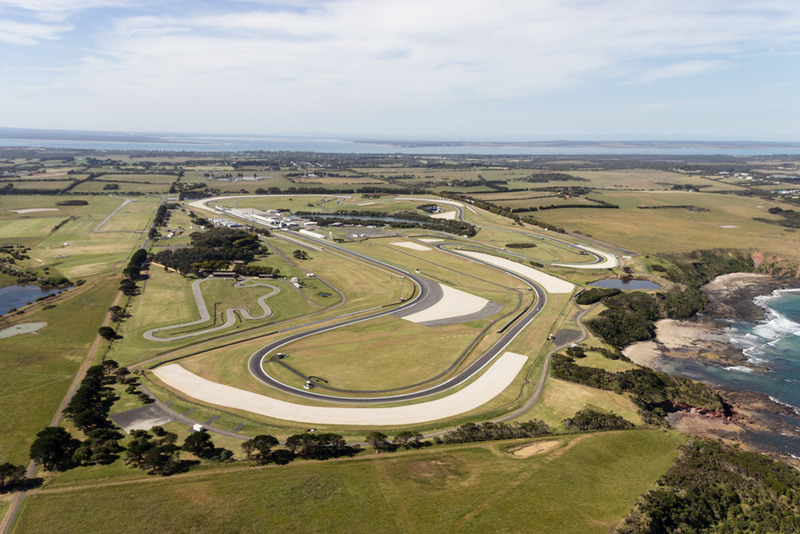 See magnificent Lakes Entrance from the air with Lakes Entrance Helicopters. The Ninety Mile Beach is a sandy stretch of beach on the south-eastern coastline of the East Gippsland region of Victoria in Australia. 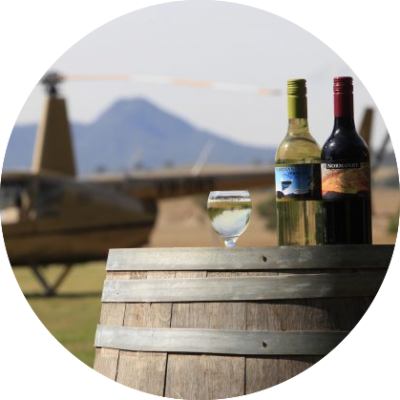 Enjoy the ultimate helicopter experience – the joys and thrills of a scenic flight mixed with an unforgettable adventure including HeliSUP and flights to The Marlo and Dargo Hotels. Pack the camera! Select from a range of Scenic Flights. Enjoy the stunning scenery of the Silt Jetties, Lakes Entrance and Ninety Mile Beach coastline. 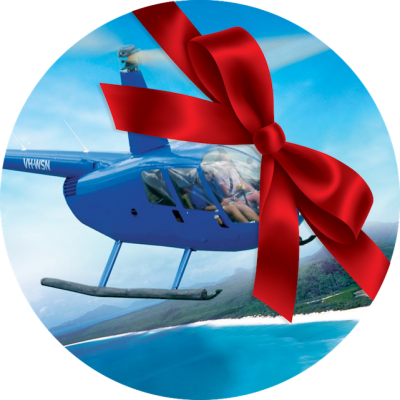 All our Scenic Flights can be purchased as Gift Certificates for that special person or occasion. Do you have a specific charter in mind? Tailor your own scenic flight, fly to a specific location or transfer to an event. 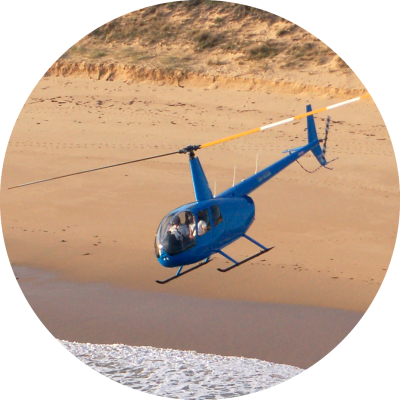 In partnership with Phillip Island Helicopters, our operations specialist, we can provide Helicopter Airwork around East Gippsland. 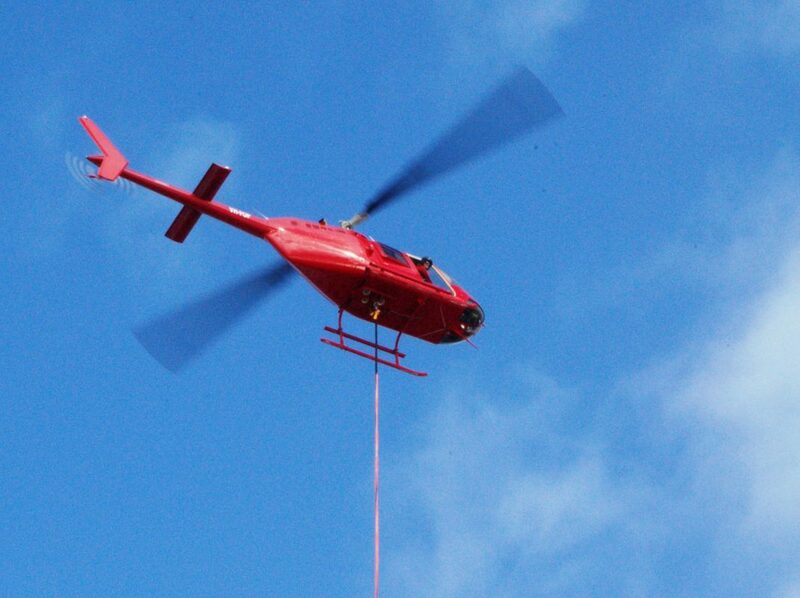 Catch up on the latest news from Lakes Entrance Helicopters.